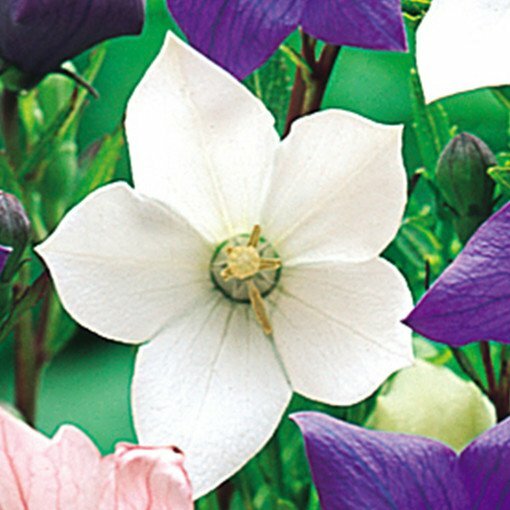 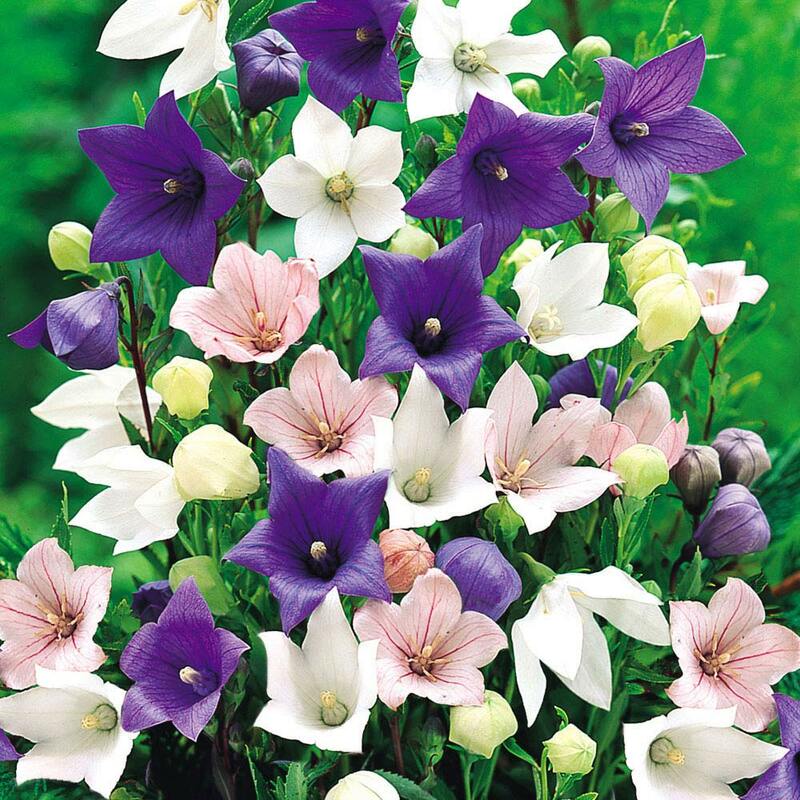 Platycodon, or balloon flowers as the are sometimes called, are a very pretty perennial plant which are also extremely hardy. 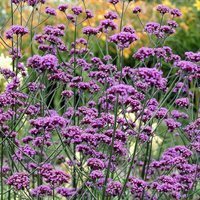 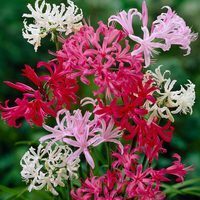 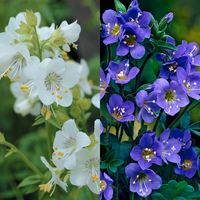 Growing to around 40-50cm tall with a 40-50cm spread they will thrive in most locations and produce flowers from late spring until the start of the autumn frosts. First grade loose roots supplied. 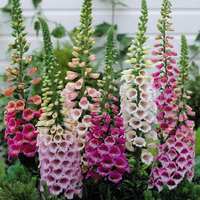 Plant in fertile, well drained soil in full sun or in partial shade.